Kuala Lumpur is the capital of Malaysia. It has a tropical climate with temperatures ranging around 20 to 30'C. Kuala Lumpur is located at the west coast of the Peninsular of Malaysia where monsoon rains usually takes place around November to February. During non-monsoon season, Kuala Lumpur is usually hot and dry during the day and rather cooling at night. 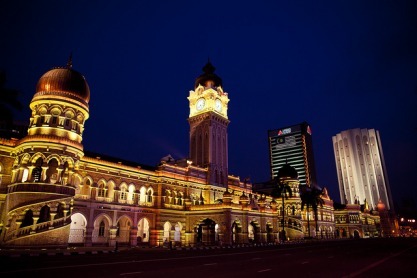 There are many attractions in Kuala Lumpur as well as in other states. This explains why Malaysia is the 11th most visited country in the world. In Kuala Lumpur alone, tourist attractions are limitless. 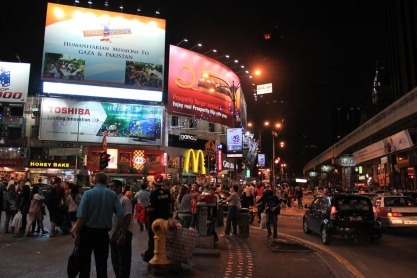 Bukit Bintang is the most visited part of Kuala Lumpur as there are many shopping malls and eateries in the area. 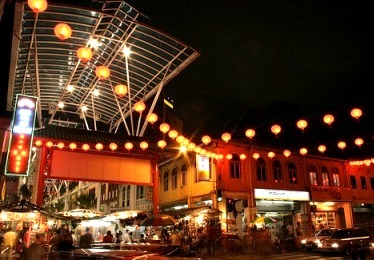 Tourists are also attracted to visit the Chinatown (Petaling Street) of Kuala Lumpur as it is a great place to try local street food and get some cheap goods. Shopping can also be done at the Central Market Kuala Lumpur, Chow Kit Market, Ain Arabia Kuala Lumpur and Little India Kuala Lumpur. These are also great places to watch and experience the local culture of our multi-racial society. 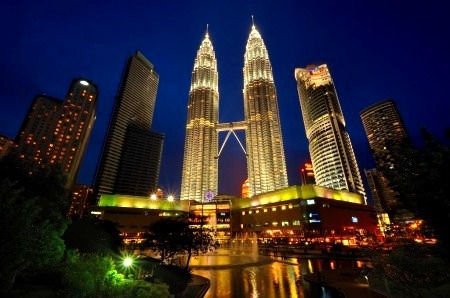 Other commonly visited places are the Merdeka Square, KLCC Park and the 88-storey Petronas Twin Towers. 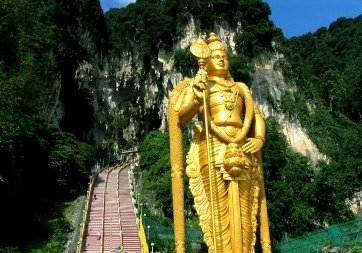 With the countless numbers of attractions in Kuala Lumpur, it will certainly take up more than just a day to go around and visit the popular places in Kuala Lumpur. Accommodation wise, there is nothing to worry about. There are so many hotels in Kuala Lumpur that all you need to do is determine the budget you are able to allocate for lodging. Hotels in Bukit Bintang are aplenty. 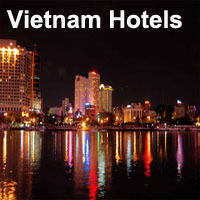 There are also budget hotels in Kuala Lumpur which are more affordable.